Cancer rehabilitation treatments can take a toll on a woman’s body. Many are then left with devastating long-term side effects of their treatments and surgeries. 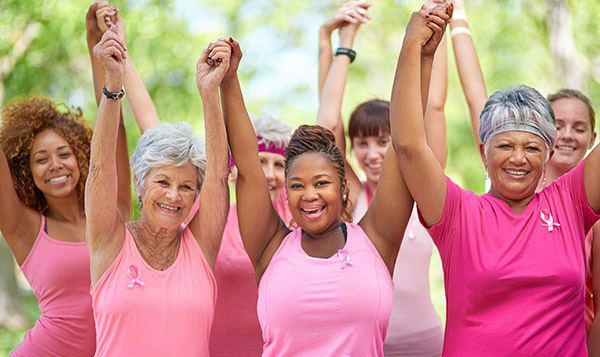 The eradication of cancer is not the final step in a woman’s recovery. Visit pincandsteel.com for more details about the PINC Cancer Rehabilitation Program.